Retro Superplex brings the FIRE this week, Pepsi FIRE that is as Martin continues to test the various wacky soda adventures of PepsiCo. There’s also talk about the downside to crowdfunding with the continuing debacles that are Mighty No.9 and Friday the 13th: the Game. Then it’s back to Marvel vs. Capcom Infinite where the dudes talk about the incredibly boring roster full of recycled characters combined with a deeply boring art style, this game looks boring as hell. 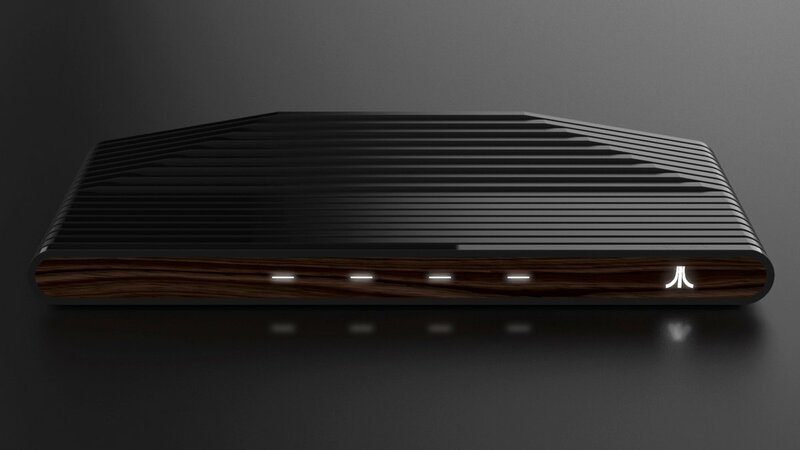 Then what the hell is this new Atari Console even going to BE? Martin also squeezes in some first impressions of Fire Pro Wrestling World!